Can vary in color based upon age and location of tree. Usually a light brown color with a hint of red and/or yellow, with darker growth rings. 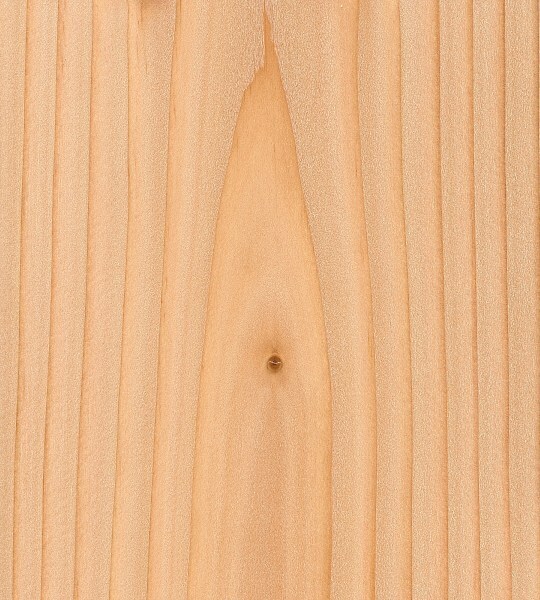 In quarter sawn pieces, the grain is typically straight and plain. In flat sawn pieces, (typically seen in rotary-sliced veneers), the grain can be figured and irregular. 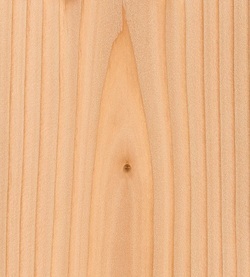 Occasionally may be seen with a decorative curly or wavy grain. Uses- Typically machines well, but has a moderate blunting effect on cutters. Accepts stains, glues, and finishes well. plies, repaired A grade face, repaired B grade back. Uses- great with fiberglass and resins, difficult to paint or varnish. MDO is a paintable surface made of plywood with a weather-resistant resin overlay bonded to the wood by heat and pressure. The overlay, which has at least 27% resin content, resists water, weather, wear and degradation. 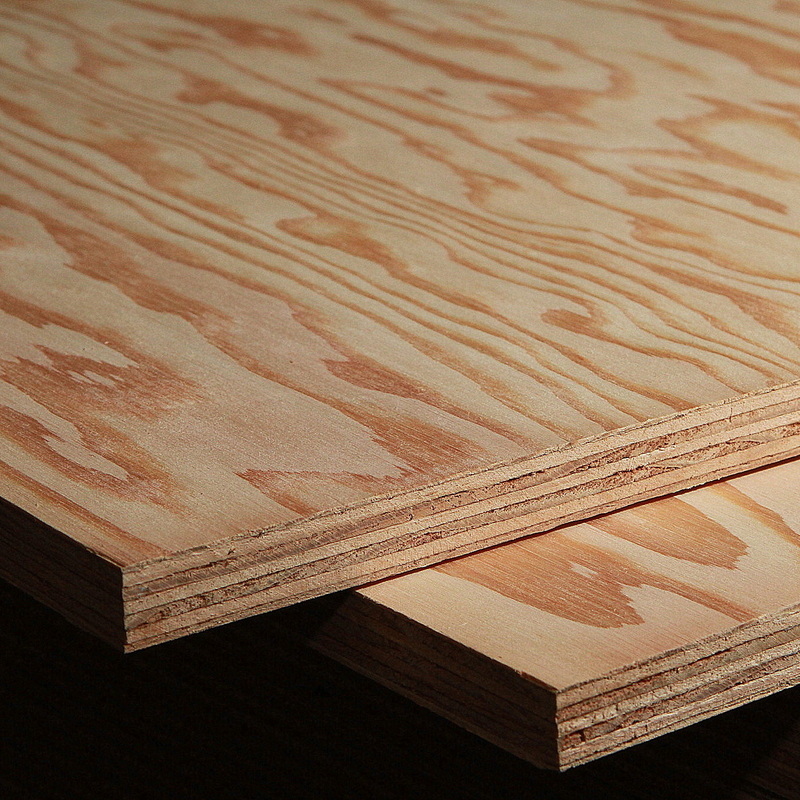 Uses- MDO plywood is specifically engineered for a range of outdoor and indoor applications, such as concrete forms, sign-use, storage bins, farm buildings, trailer and truck linings, factory work surfaces, countertops, and lawn ornaments. It is used in various commercial and residential construction projects, such as privacy fences, screens, chimney enclosures, fascias and color accent panels. Other interior applications include paneling, partitions and shelving. It is also used extensively in industries to make storage racks, display shelves, assembly benches and bins. 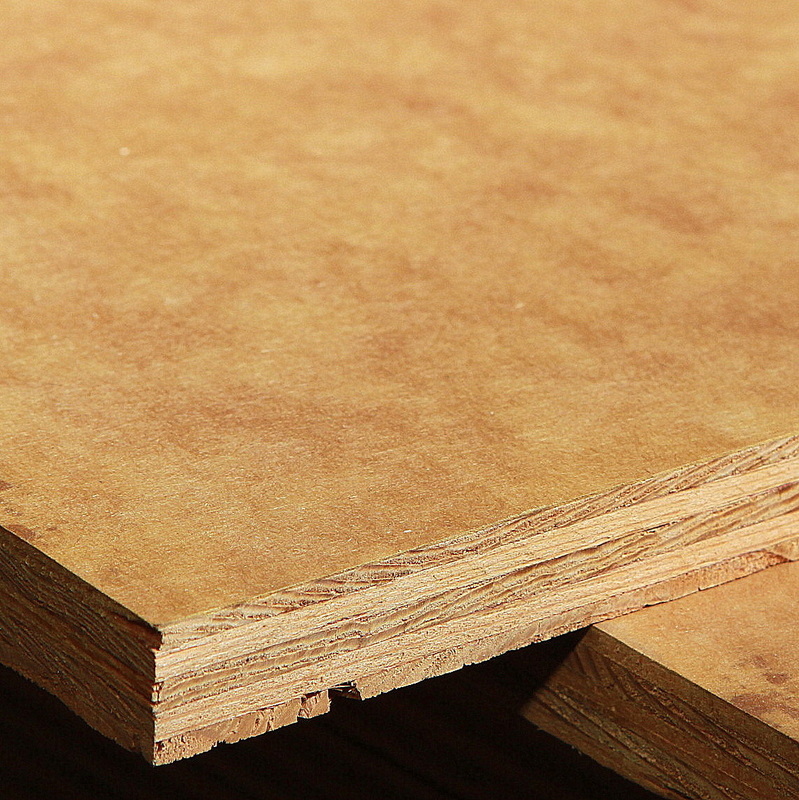 MDO plywood is used in the construction of boats, mobile home interiors and farm buildings (as interior and exterior walls).